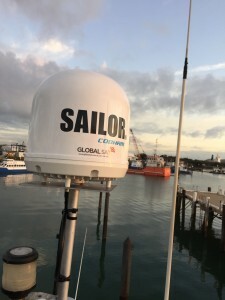 GlobalSat specialises in offering a professional installation service for all satellite equipment. 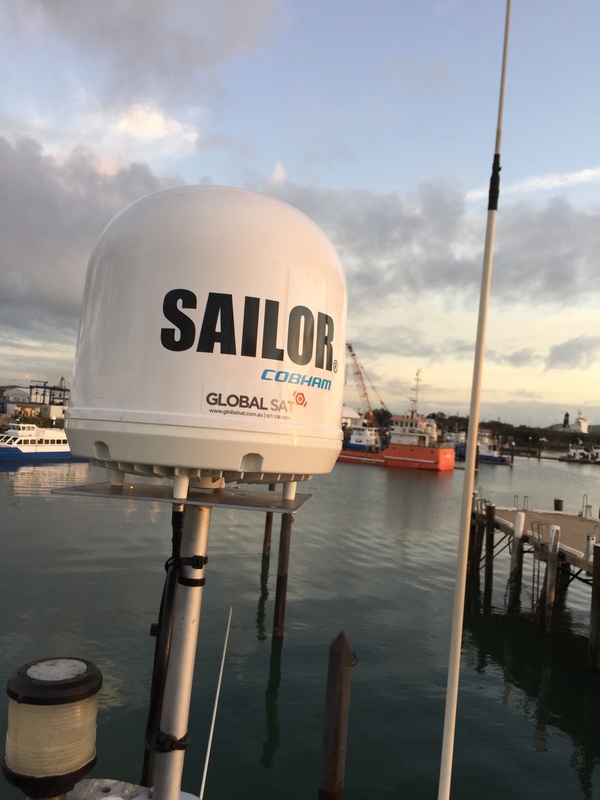 With over 30 years combined experience in the installation of satellite equipment, GlobalSat can provide a unique end to end solution for remote & emergency communications, ensuring your satellite equipment is supplied, connected and installed correctly. 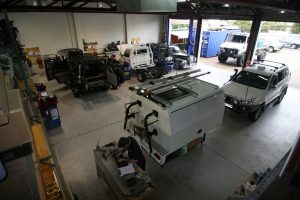 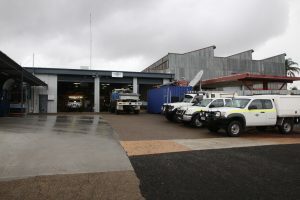 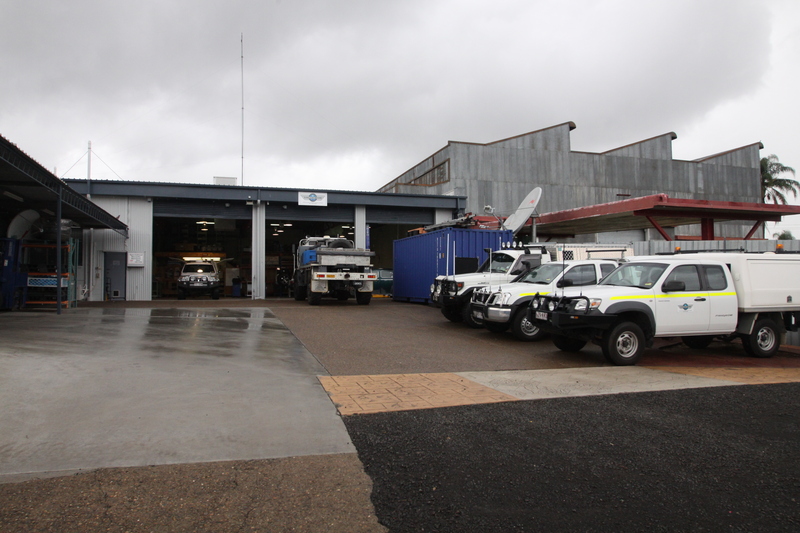 Our workshop facility is located in West Ipswich, QLD. 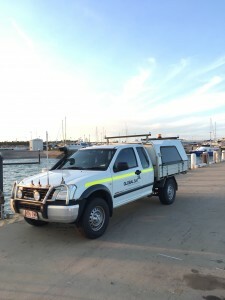 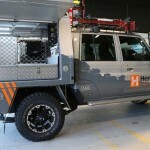 We also have a service vehicle for all mobile or on-site installations.